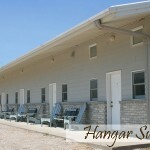 The Ringneck Ranch is unique in that hunting guests lodging is located on the same property in which they hunt. Just put on your orange in the morning, have a hearty breakfast and jump on a hunt truck for a short ride across the yard to your hunting grounds. 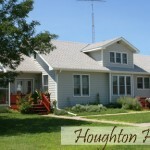 Lodging is included in our Full Service Pheasant Hunting Package. 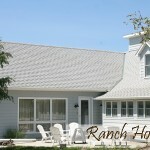 A fifteen room modern Kansas ranch house with five baths is our hunting headquarters and is where all meals are served. 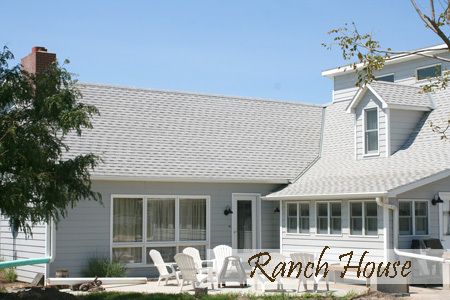 The ranch house can accommodate up to 10 guests. The large dining room seats up to 49 guests. 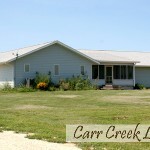 It features not only our country gourmet meals, but a beautiful stone fireplace, three full baths and a large screen TV. The adjacent private dining room/meeting room seat 12-18 additional guests and has a bar/sink area, satellite TV and pull down projection screen. Also on the first floor is our kitchen (where the homemade pies come from)! It is a full kitchen with dishwashing area, half bath and patio area. The lower level is used for recreation complete with a pool table, poker table, refrigerator, bar, stone fireplace and TV with satellite. Four bedrooms, two full baths, a sitting room and social area with a satellite TV make up the second floor. Complete with a large picture window with a view of the Blue Hills. 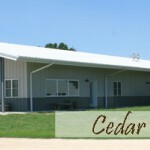 Our newest addition is the Cedar Lodge. Six rooms each with two queen beds and private bath, flat screen TV w/satellite, ceiling fan, phone, coffeemaker and free wireless internet access. It is also the home to our main office and Pro Shop with a meeting room which can hold up to 49 guests. 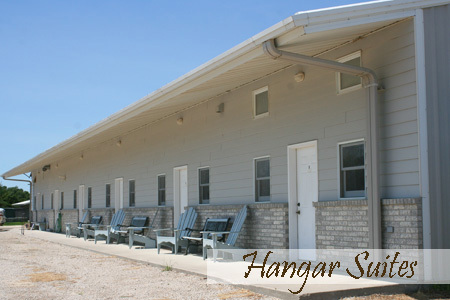 Our four Hangar Suites each accommodate 3-4 guests with one queen bed, two adult twin sized bunk beds in a separate room, private bath, two sinks with counters, coffeemaker, satellite TV, phone, ceiling fan and free wireless internet access. The building also includes our laundry room, game processing area, and a guest lounge. 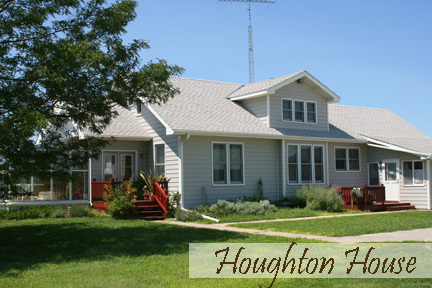 The Houghton House lower level will accommodate eight guests with three bedrooms, full bath, living room area, satellite TV, DVD player, refrigerator, coffeemaker, phone and sunroom. It has a stairway entry through a lovely sunroom. 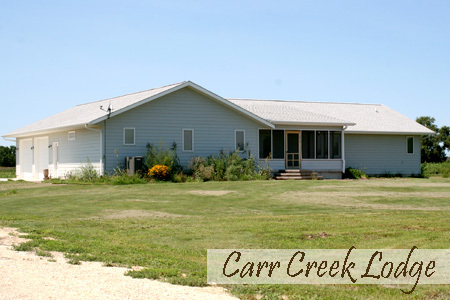 In 2006, the Carr Creek Lodge was added to our variety of accommodations. The upper level offers a great open living area with kitchen, social area with entertainment center, screened-in porch, three bedrooms that sleep six and two full bathrooms. The lower level can comfortably sleep eight guests in four bedrooms with two full bathrooms, a living room with flat screen TV, DVD and satellite, microwave, refrigerator, and coffeemaker. It has a stairway entry just off the patio area. 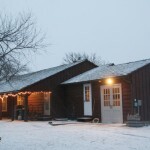 The Blue Hills Lodge is a quiet, quaint, secluded retreat where you can enjoy the wonderful hospitality of the Hake family, and still be certain of that wonderful upland gamebird hunting experience provided by Ringneck Ranch. 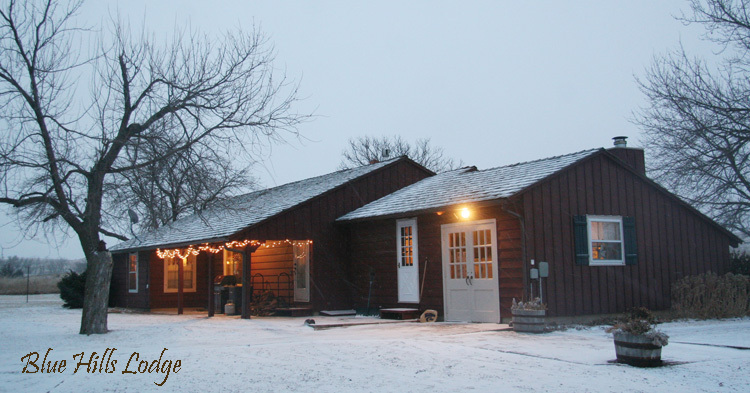 The lodge comfortably sleeps up to 12 guests. During the summer months, a cabin sleeping up to 8 is also available for rent. Accommodations available off season as well. Practical for events in these communities.